Bahrain-based Investcorp, a global provider and manager of alternative investment products, has announced its recent acquisition of KSI Trading Corp. (KSI), a supplier of aftermarket auto body parts in the US. Founded in 1984, KSI is an industry-leading distributor of quality replacement auto body parts servicing over 10,000 collision repair shop customers across 25 locations in 14 states. In addition to top quality products, KSI has succeeded in providing superior customer service, rapid order turnaround and competitive pricing over the last three decades. Headquartered in South Plainfield, New Jersey, KSI has over 600 employees across the US. KSI will be led by Christopher Patti, the company’s newly appointed chief executive officer, who brings experience in both privately-held as well as publicly-traded companies. Mr. Patti has held leadership roles in the automotive aftermarket industry since 2007 when he joined Keystone Automotive Operations. More recently, he was senior vice president of Sales and Marketing for North America at LKQ, where he was responsible for sales in both the salvage and aftermarket collision business units as well as the Paint, Body & Equipment (PBE) business. 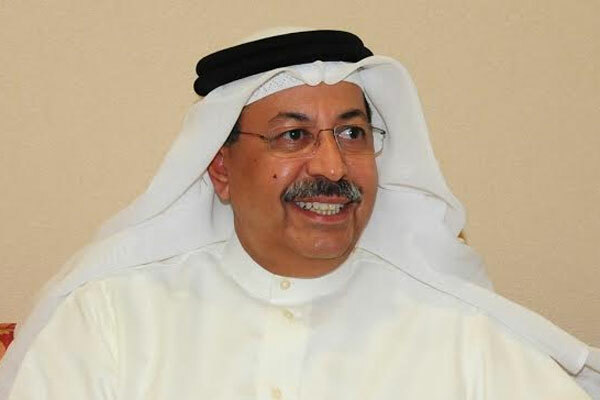 “We are excited to partner with KSI, as they have proven their ability to execute through various market cycles,” said Mohammed Al-Shroogi, Investcorp’s Co-CEO.